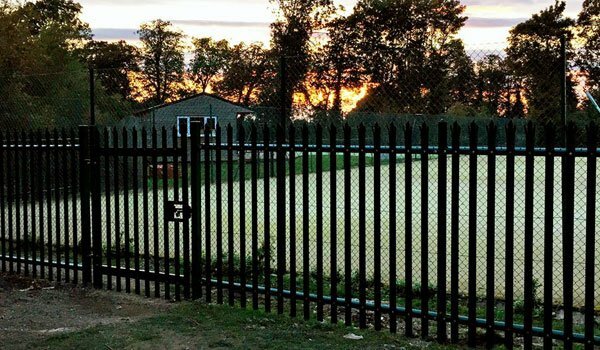 Ahead of the installation of our floodlights, the new security fencing has been put in place – and it looks great! Ultimately, members will gain access using a membership card, but for the moment the gate is simply fitted with a number padlock. The code is the same as the one on the bar gate across the car park. Please make sure that the padlock is locked onto the gate and not left unlocked once you have got in. Please make sure the site is left secure by locking both the new security gate and the bar gate across the car park if you are the last to leave the club. If you would like any further information about the above or if you’ve forgotten the code to the car park gate lock, please speak to a member of the committee or email pocklingtontennisclub@gmail.com.